Some babies have problems sleeping through the night, but they can also have difficulty settling to sleep during the day as well. 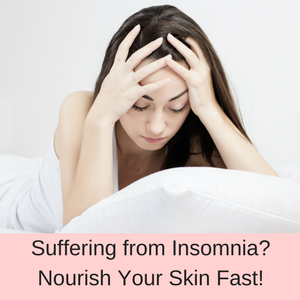 We all know what it is like to have a little one who won’t sleep, so any tips or strategies that can fix this problem is a blessing! 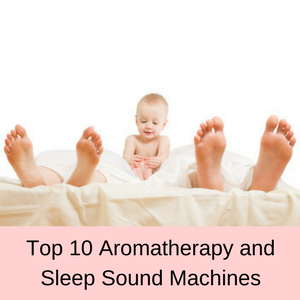 Well, you might just find that lullabies or natural sounds might help your little one to drift off to a beautiful sleep, but it is not always easy finding the best sound machine that suits your needs. 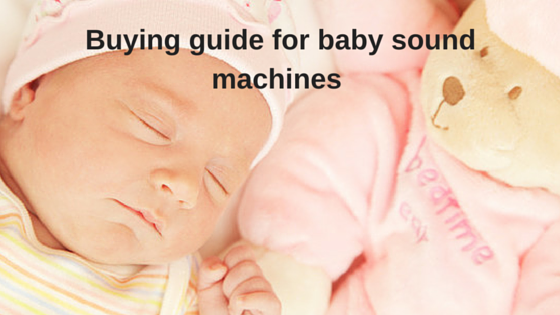 This is why I have put together this easy to read parents guide to finding the best sound machine for your baby or toddlers. What types of sound machines are available? Can white noise harm my baby’s hearing? Features to look for in the best sound machines. 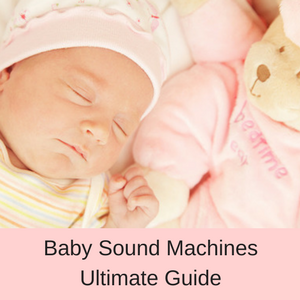 In general there are two different groups of sound machines on the market, those that are marketed at adults and those that are marketed for babies, toddlers and young children. You can of course, use sound machines that tend to be marketed to adults to help your baby drift off to sleep, and there is nothing wrong with doing that. The main difference between these two types of sleep machines is that the sound machines for babies look cute and as if they were designed for children. They also play lullabies and sometimes they also have lovely light displays as well. Otherwise they are generally the same. Other distinctions that can be made are whether they work only on mains power or they can be operated by batteries, because batteries make your sound machine easily portable. Then the last real difference is whether you want a cuddly toy sleep machine or not. 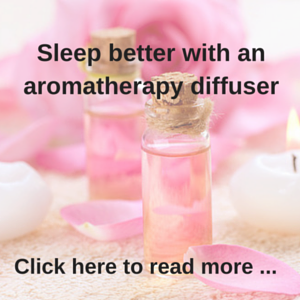 Let’s look at an example of each of these different types of sleep machines. 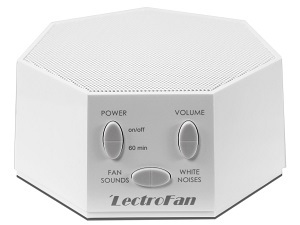 The Lectrofan White Noise Machine is my number 1 best sound machine for adults. 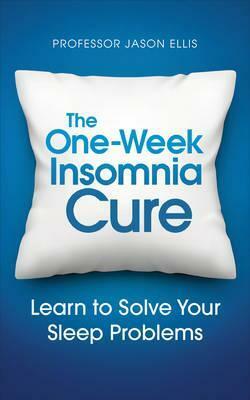 It is top of my list because there are so many positive reviews online for this sleep machine. 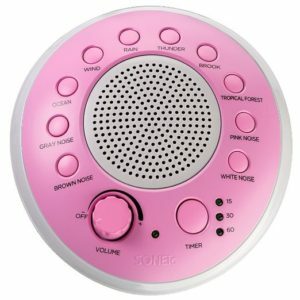 You can easily use this sound machine in the nursery, but it doesn’t play lullabies or natural sounds, it only plays white noise (I explain more about white noise below). 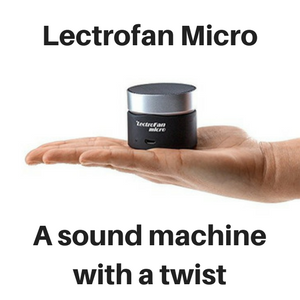 This sound machine also only operates when it is plugged into mains power (or a USB port) so it is not easily portable. For example, if you wanted to go camping and take your sound machine with you, then this wouldn’t be my first choice, because it doesn’t run on batteries. If you are interested in a sound machine for adults that can be easily used in the nursery, plays white noise and nature sounds, and operates on mains power and batteries, then check out my review of the HoMedics Sound Spa. As you can imagine, these sound machines are readily portable and be used where you don’t have access to mains power. They are also useful in the car when you little ones just won’t settle down, as playing lullabies or other musicals sounds can help them to settle and sleep for the journey. An example of a battery operated sound machine for adults is the Homedics Sound Spa (mentioned above), but the SONEic sound machine is another good example. The sound machines for babies that are battery operated include the HoMedics My Baby SoundSpa and the Tranquil Moments sound machine. As you can imagine, these cuddly toy sleep machines are very popular with toddlers who tend to keep hold of them for years! The best cuddly toy sleep machines are the Cloud b brand who have a range of these sound machines from the sleep sheep to a monkey and a giraffe. These sound machine usually come with timer options, a volume control and the outer covering is machine washable. 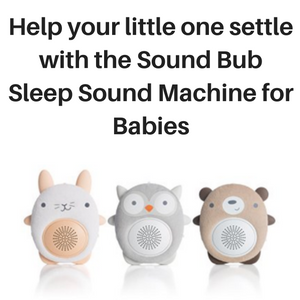 These seem to be one of the most common types of sleep machines for babies and children on the market, because they have the dual function of playing lullabies or natural sounds and a light display to keep your baby interested. My favorites are the Skip Hop Nightlight Soother and the Summer Infant Slumber Buddy. These are only operated using mains power, so far I haven’t found any that are battery operated. 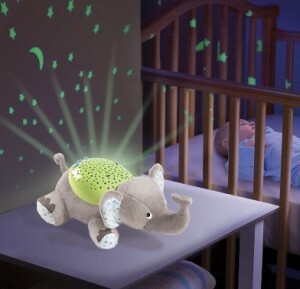 These are perfect for babies or toddlers who take quite a while to settle, because the combination of music and light show tends to send them off to sleep quick smart! Many people hear white noise as a static or hissing sound and in general it does sound very similar to these noises. White noise however is a type of random noise which is audible between 20 and 20,000 Hz. You might be interested to know that white noise is similar to white light, because just as white light is compromised of all the colors in the visible spectrum, white light is composed of all the frequencies in the audible range. White noise can be created on a synthesizer and sound engineers do their best to analyze the frequencies of white noise in a movie sound track for example, so that they can compensate and cover these sounds as much as possible. 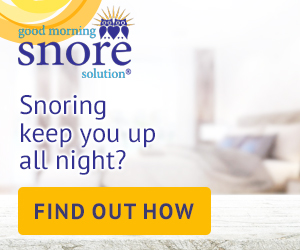 People use white noise machines to mask other annoying noises and they are frequently used to help people block out noises when they are sleeping, studying or at work. There are also other types of ‘white’ noise, such as pink noise, brown noise and grey noise, which are random noises at specific frequencies, rather than the whole audible spectrum. 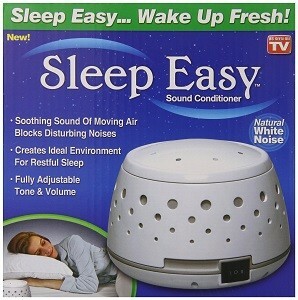 White noise machines include the Sleep Easy Sound Conditioner, the Marpac DOHM, the Lectrofan and the Baby Shusher. There is not a lot of research on this topic, but what is available is interesting because it seems to give conflicting recommendations. The first piece of research states that it is not the type of sound that is important, but its volume. This result came from a study in 2014 that looked at whether sound machines increased the risk of hearing loss in 6 month old babies and found that sounds above 50 dBA for long periods of time can be a problem, recommending playing sound machines for short time periods, at low volumes and as far away from your baby as reasonable. Countering this single piece of research is Dr Karp, who states (quite rightly) that this study did not examine the duration of these sounds, it only focused on the loudness of the sounds. So there are no real guidelines on using white noise for babies, except to keep any sounds below 50 dBA and to just be judicious in how close you place these sound machines to your baby. There are a number of different features in sound machines, some of which might be important to you and others which you don’t mind whether they are included or not. So let’s take a look at the features you might find in sound machines. White noise: This can either be digitally produced or created by a motor. The latter is considered the more pure sound, but most people are not bothered either way. If you want a sound machine that uses a motor to create white noise then try the Marpac DOHM or the Sleep Easy Sound Conditioner, otherwise try the Skip Hop Soother for babies and toddlers. Natural sounds: These include babbling brooks, waterfalls, ocean surf, rainfall and jungle crickets. Check out the Skip Hop Soother or the Graco Sweet Slumber sound machine. Lullabies: Not all sound machines for babies will play lullabies, which seems counter intuitive, but others focus on white noise or natural sounds. Check out Munchkin sound machine for the most lullabies and melodies. Heartbeat: For newborns and young babies, quite often the sound of the womb or a heartbeat helps them to settle and drift off to sleep. So check out the Skip Hop Soother or the Summer Infant, although most of the baby sound machines play a heartbeat sound. The only sound machines I have found so far that turns on when your baby cries is Dex the Dog, which also turns on when it is touched and the Munchkin sound machine. Most sound machines for babies have a timer option, where it will turn off after 15, 30 or 60 minutes. 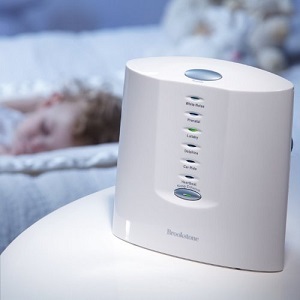 These times vary, but it is a useful function because with a battery operated sound machine you save the batteries and with one that uses mains power, there is no real need to play the sound machine once your little one is asleep. Many of the sound machines for babies also have light displays, as these help to keep your toddler amused while you can make your way to the nursery or help them to drift off to sleep again. If a light display is important to you, check out the Skip Hop Soother or the Munchkin sound machine. An MP3 jack allows you to use your own sounds, lullabies, songs or messages as well as those that are pre-set on the sound machine. Check out the Graco Sweet Slumber sound machine if this is a feature you would find useful. A sleep sound machine that operates on batteries is fully portable and might just be what you need to take on holiday or in the car with your little one. 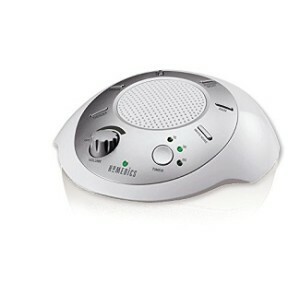 Check out the Tranquil moments sound machine or the HoMedics My Baby SoundSpa. 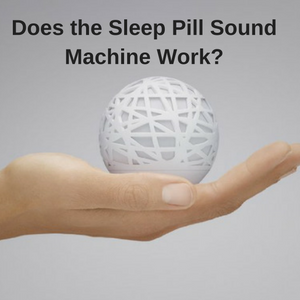 Fully adjustable volume is a great feature on a sound machine, but not all sleep machines have this function. 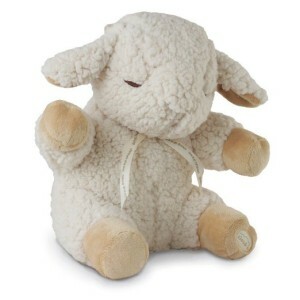 Check out the Cloud b range of sleep machines or the Skip Hop Soother. With all of this information, you should have no problem finding the best sound machine for your baby or toddler with all of the functions you need for a good night’s sleep. To read more of my sound machine reviews, click here.